We often wander and wander, and drive slowly nowhere as a family. 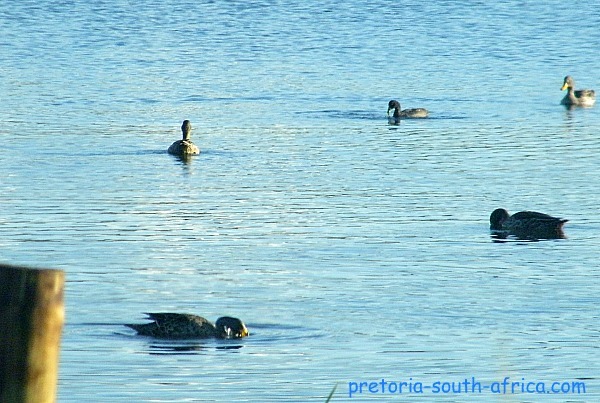 On one such activity, we decided to wander in Pretoria East. 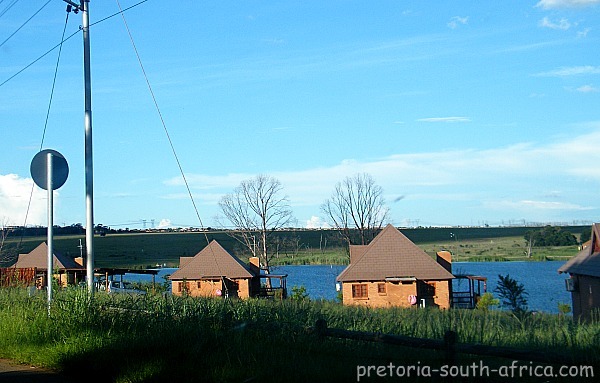 And, without even thinking, we were at the gate of Rietvlei Dam and Nature Reserve. I fell in love with it, just by looking at the "gate man". Such a friendly soul. Breathtaking, I know. 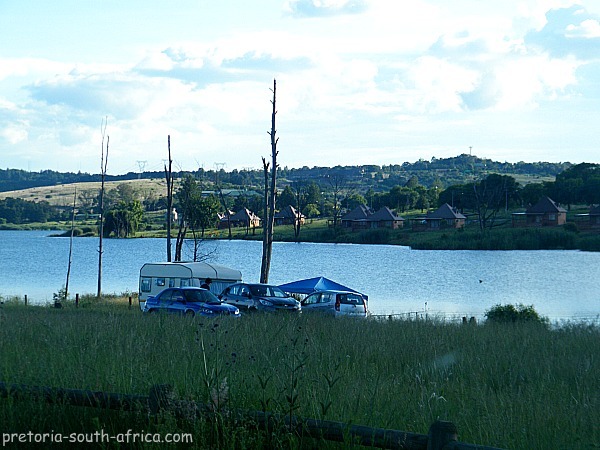 Its just the best campsite in Pretoria ever. And the chalets are as comfortable as a hotel--- a bit exagerated, but hey, you get the point. These are the dam's residents. They float close to guests, in a great spot for picnicing. lots of families hang around for braais/ barbeques. Its a great way to spend a Sunday afternoon. It gave quite an impresion. 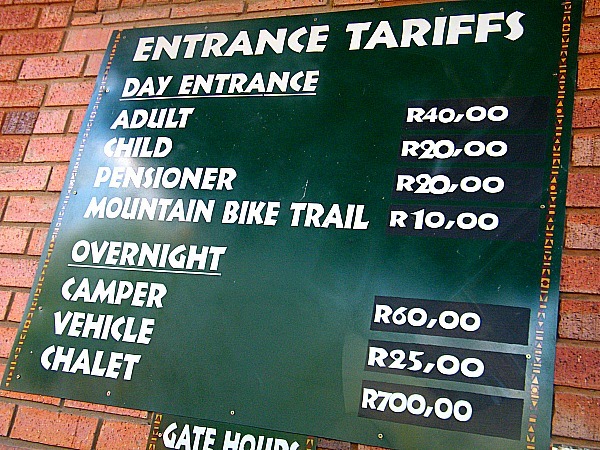 You do pay to get inside and even camp in the dam. So if you are going for the day, you may as well go in very early in the morning. Another must go visit Pretoria attraction. The Game Reserve is enclosed just next to the dam.